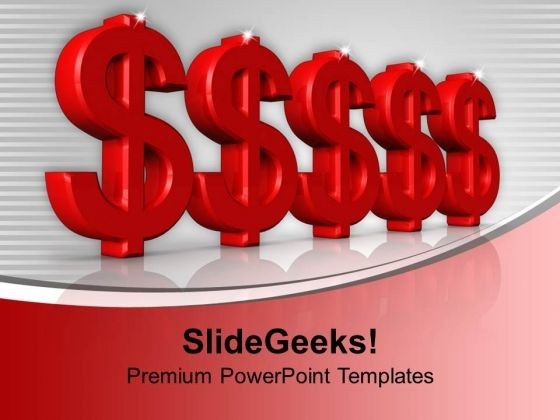 Dollar Symbol Business PowerPoint Templates And PowerPoint Themes 1012-Develop competitive advantage with our above template which contains a diagram showing 3d green dollars which signifies business growth which is being illustrated by the bar graph. It portrays the concept of finance, profit, loss, finance, investment etc. This image has been conceived to enable you to emphatically communicate your ideas in your Business and Marketing PPT presentations. The structure of our templates allows you to effectively highlight the key issues concerning the growth of your business.-Dollar Symbol Business PowerPoint Templates And PowerPoint Themes 1012-This PowerPoint template can be used for presentations relating to-"Dollor, Symbol, Signs, Finance, Shapes, Metaphor" Go far and further with our Dollar Symbol Business PowerPoint Templates And PowerPoint Themes 1012. Add to the distance your thoughts can cover. Extol the erudition of your faculty with our Dollar Symbol Business PowerPoint Templates And PowerPoint Themes 1012. Exhibit their competence to the audience.